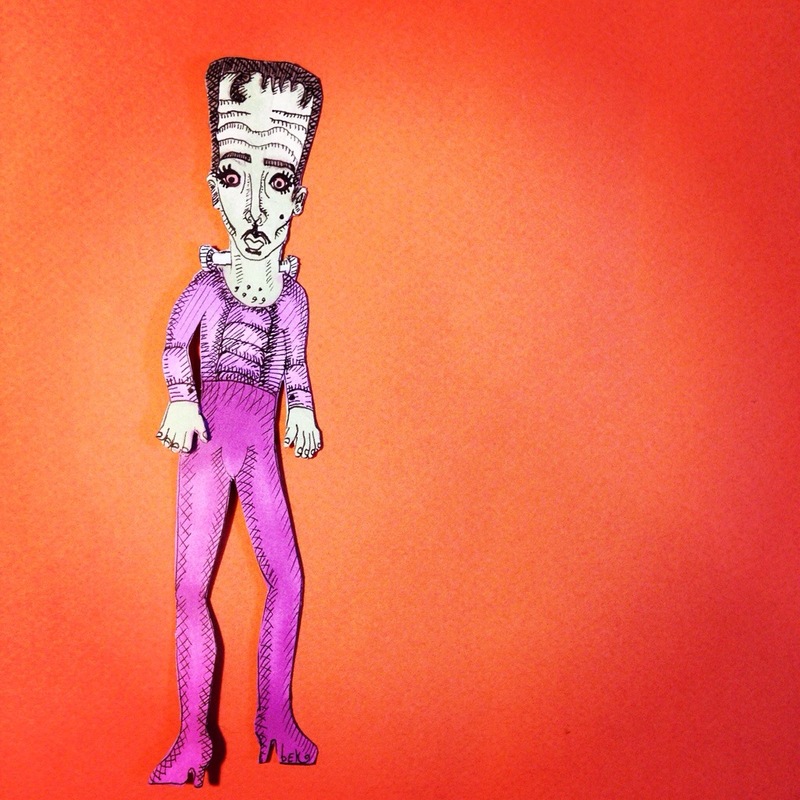 Frankenprince !!! Maybe I will do several Halloween themed Princes!!! If you have any suggestions let me know!! !